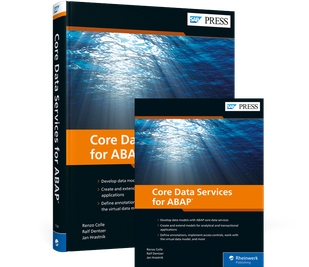 Learn how to define data models with ABAP CDS! 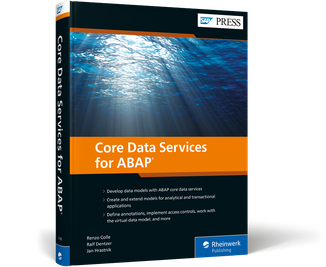 Dive deep into data modeling with this comprehensive guide to ABAP core data services (CDS). Get the skills you need to create data models with in-depth information on CDS syntax, its key components, and its capabilities. Walk step-by-step through modeling application data in SAP S/4HANA and developing analytical and transactional application models. 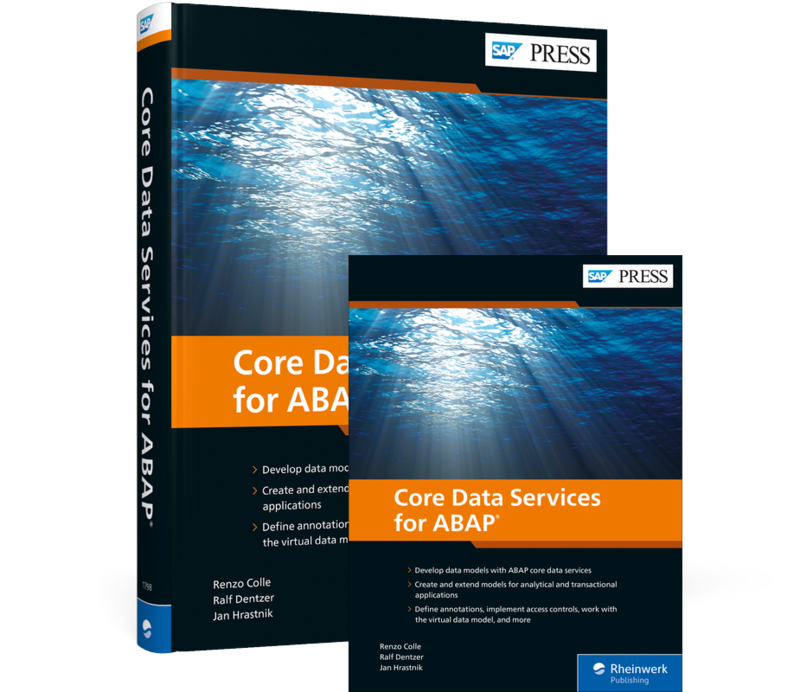 From creating a CDS view to troubleshooting, this book is your end-to-end source for ABAP CDS. Approx. 430 pages, hardcover, 1.2 in. Reference book format 6.9 x 9 in. Printed black and white on 60# offset paper from sustainable sources. Casebound for durability. Reader-friendly serif font (TheAntiquaB 9.5 Pt.). One-column layout. E-book in full color. 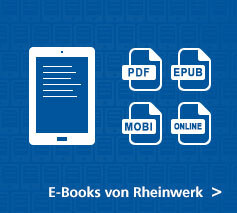 PDF (31 MB), EPUB (19 MB), and MOBI (49 MB) file for download, DRM-free with personalized digital watermark. Copy and paste, bookmarks, and print-out permitted. Table of contents, in-text references, and index fully linked. Including online book edition in dedicated reader application. 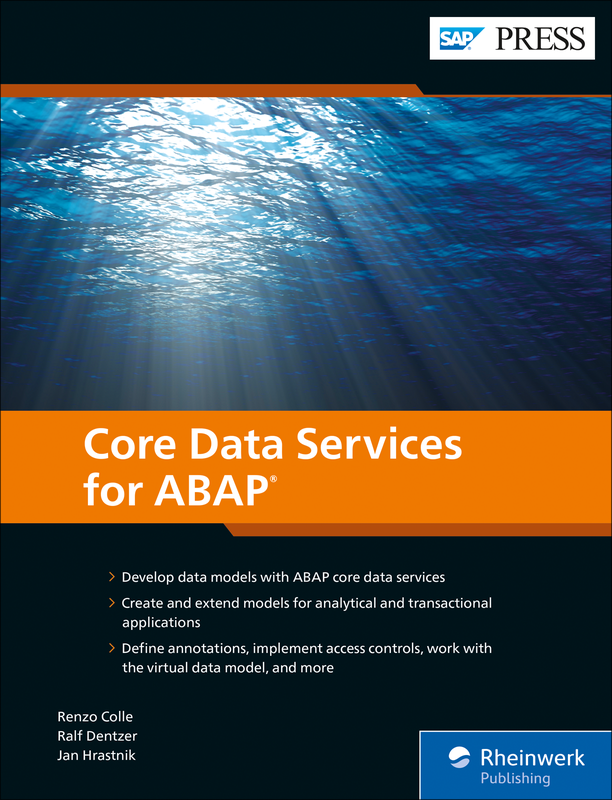 Master the CDS data modeling process. Understand the syntax and functionality basics, and learn how to define annotations and implement access controls to tailor your data models to your exact specifications. 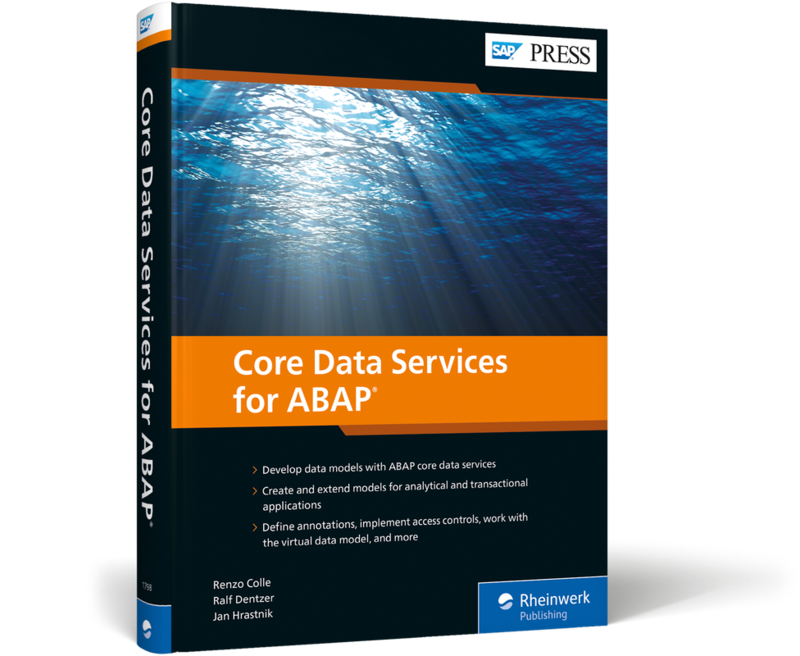 Create application models with ABAP CDS. Walk through creating both transactional and analytical application models in SAP S/4HANA, from analytic views and queries to transactional object and service models. Ensure your applications are seamless. See how to develop and use automated tests for CDS models, and learn how to troubleshoot when errors occur. Renzo Colle is currently responsible for the SAP S/4HANA programming model in the central architecture group. Ralf Dentzer has been working for several years in the central architecture group of the SAP S/4HANA suite, with a focus on the use of Core Data Services in SAP S/4HANA. 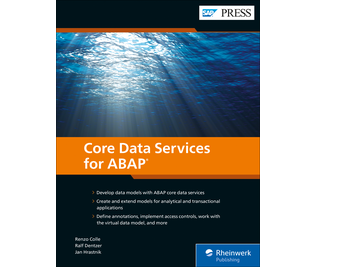 Jan Hrastnik is a member of the SAP S/4HANA suite’s architecture team, where he focuses on the virtual data model and the use of Core Data Services in ABAP applications. ca. 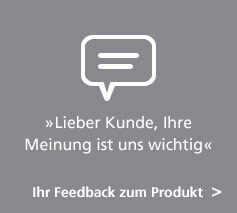 € 79,95 inkl. MwSt. ca. € 74,95 inkl. MwSt.